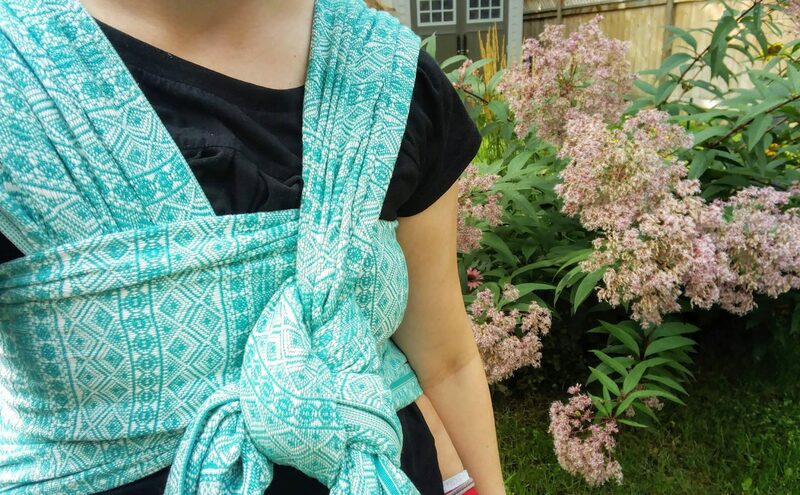 Category: Babywearing, Blog, Carrier Reviews, Product Reviews, Which Style of Carrier? 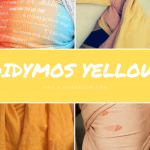 The Travelling DIDYMOS Paris Sorbet! 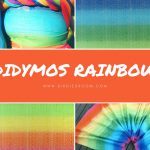 Category: Babywearing, Blog, Carrier Reviews, Chosing a Baby Carrier, DIDYMOS New Releases, Product Reviews, Real Life Babywearing, Soft Structured Carriers, Which Style of Carrier? 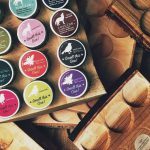 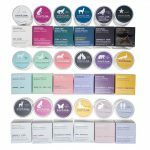 Category: All About Wrapping, Babywearing, Blog, Carrier Reviews, Product Reviews, Real Life Babywearing, Which Style of Carrier? 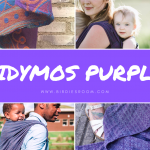 Category: Babywearing, Blog, Carrier Reviews, Chosing a Baby Carrier, DIDYMOS New Releases, Product Reviews, Real Life Babywearing, Using a Ring Sling Didysling, Which Style of Carrier? 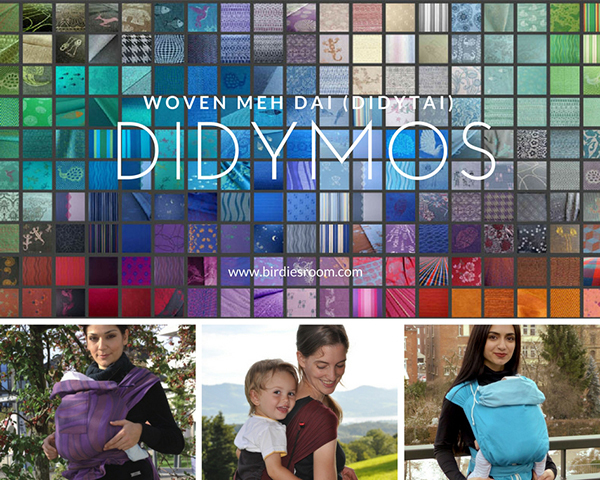 DidyKlick Soft Structured Carrier Reviews!